Sara Duterte, the feisty, no-nonsense, hardworking mayor of Davao City, a household name in Davao City, is now a household name all over the country. Three days ago, she punched a sheriff in the face after he failed to heed her request to hold off a demolition order for two hours to avert further violent confrontations between the demolition crew and angry residents. Immediately people started reacting. Many condemned the act of violence exhibited by no less than the highest elected official of the city. But there were also those who expressed support and appealed for understanding for the Mayor, who they said acted out of frustration after the sheriff refused to listen to what appeared to be a reasonable request from her. I myself do not condone the use of violence. But let’s look at the circumstances that led to this unfortunate event. For days, Sara had been in the forefront of relief operations for the flood victims in her city. Earlier that week, Davao City was hit by continuous heavy rains, causing flash floods that killed at least 30 and displaced 13,000 residents in five barangays. In the midst of the city government’s relief work, the impending demolition of the households of 217 families in Barangay Soliman is brought to her attention. Inday Sara is very familiar with this scenario. And in her desire to avoid an outbreak of violence, she requests the sheriff to wait a few hours so she can get there and manage the situation. Imagine her frustration and perhaps, anger, upon learning that the demolition had pushed through despite her request. She rushes there and arrives at the “battlefield.” On one side, the enraged residents ready to stake their lives to defend their homes. On the other, men in uniform dedicated to performing their job. Both groups trust her. Both deeply respect her as a person and the position she holds. Sara knew this was not a win-win scenario. Emotions run high when people are fighting for their homes. And yet, she fearlessly walked into that “war zone.” Violence had already erupted when she arrived. In fact, in an article in the Inquirer, the urban poor group Kadamay reported that ten (10) residents were wounded, including a 12-year old girl, in the violence that broke out at the site before she arrived. And yet, she risked her own safety and security by going into a “battle zone” at a time when tempers from both camps were already running high. I can understand Mayor Sara’s deep sense of frustration. This confrontation and the violence that erupted could have been avoided if only her simple request to delay the demolition by a few hours was given due respect and consideration. I have seen Inday Sara at work. I have known her since she was Vice Mayor. A few months ago, I visited her, just to touch base with a fellow woman leader. We discussed common areas of concern like health care, education and livelihood. 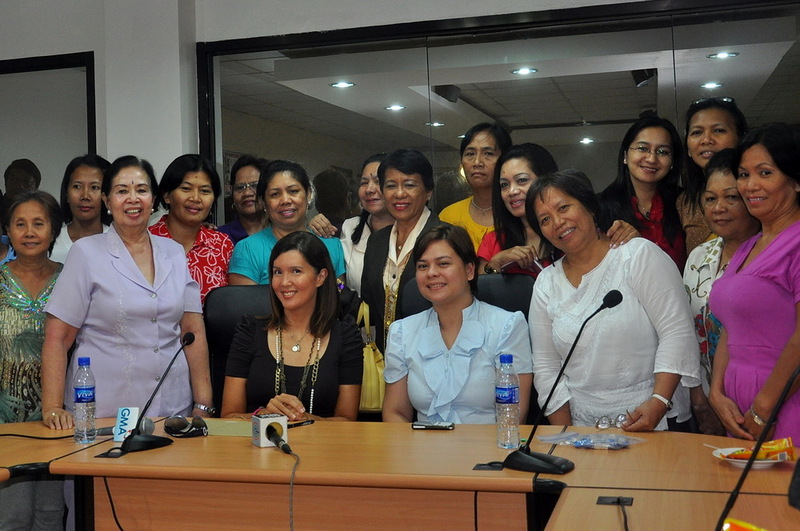 We had a dialogue with some of Davao’s women leaders and media practitioners. Incidentally, Mayor Sara is Davao City’s very first woman mayor since it was established in 1936. Sara is her father’s daughter just as much as I am mine. Now the Vice Mayor, former six-term Mayor Rody Duterte is widely credited for his peace and order campaign that started in the nineties which dramatically reduced the crime rate in the City. He had the political will to push for and enforce progressive ordinances that many cities are still struggling with today, such as the smoking ban, firecrackers ban, reproductive health programs and the Woman’s Development Code, which is the very first such ordinance in the country. Like her father, Mayor Sara, fondly known as “Inday Sara” is loved and respected by her people. But their trust and affection for her goes beyond the fact that she is the daughter of their former beloved Mayor. You cannot buy the kind of love the Davaoeños have for her. Her father could not have passed on the kind of respect his people have for him if she was undeserving. In the 2010 election, then the incumbent Vice Mayor, Sara ran for mayor and won by a landslide. She had earned her people’s respect. Through years of dedicated service, the people of Davao City have come to love their hardworking, no-nonsense woman leader. One year into her first term as mayor, the younger Duterte cannot be dismissed as a mere substitute or seat-warmer for her father. In many ways, Mayor Inday Sara has proven that she is her own person and has clearly distinguished herself as an effective local executive. Two days after the July 1 incident, Sara did what few politicians do. She owned up to her action. She expressed her regret, apologized to the judges, sheriffs and employees of the Hall of Justice, and admitted in an interview that her action was “not [her] best moment.” In fact, she has gone on leave to allow a full investigation to take place. She is willing to take the consequences of her action. The sheriff’s job of implementing court orders is ministerial, meaning he has no discretion in executing such order. But a delay of a few hours wouldn’t have hurt, especially if it would prevent violence from erupting, avoid injuries from both camps and possibly even the loss of lives. I do not suggest that we condone any act of violence. But as every law student knows, the Revised Penal Code includes passion and obfuscation as a mitigating circumstance. Clearly the good Mayor was enraged by the fact that the sheriff ignored her request; a request that was born out of wisdom that can only be gained from personal experience in handling delicate situations like this, coupled with a genuinely compassionate heart. Condemn the act of violence—yes, without a doubt. But to cast judgment on Sara, call her names and judge her —until you have walked in her shoes — that is not your place, nor mine. I don’t believe anyone of us has the right to hastily cast judgment on her. That is for the Department of Interior and Local Government to determine after it investigates the circumstances around the incident. 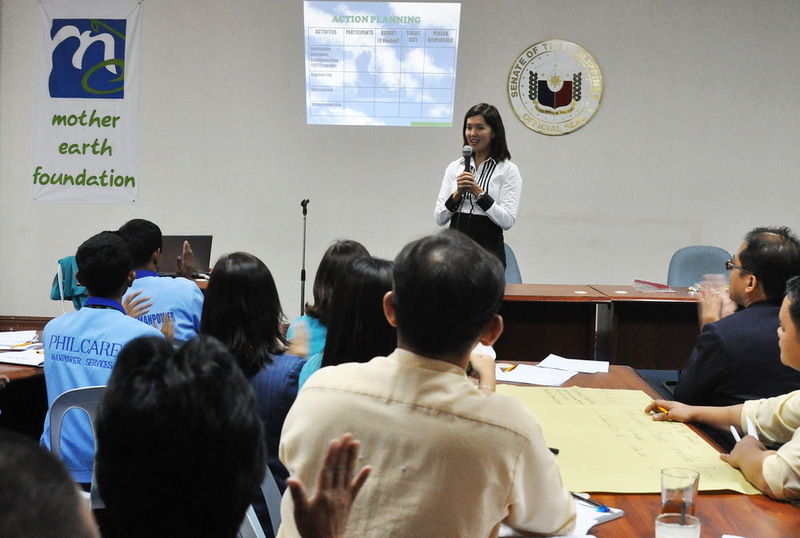 The DILG Secretary has likewise proven himself as an excellent local government leader. 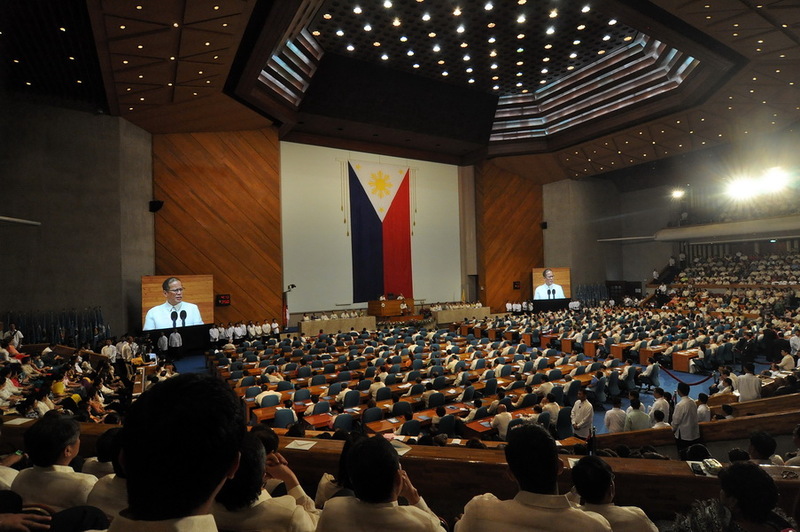 If anyone can resolve this fairly and with circumspection, Secretary Jesse Robredo can.